Don't compromise your oral health while away from home. 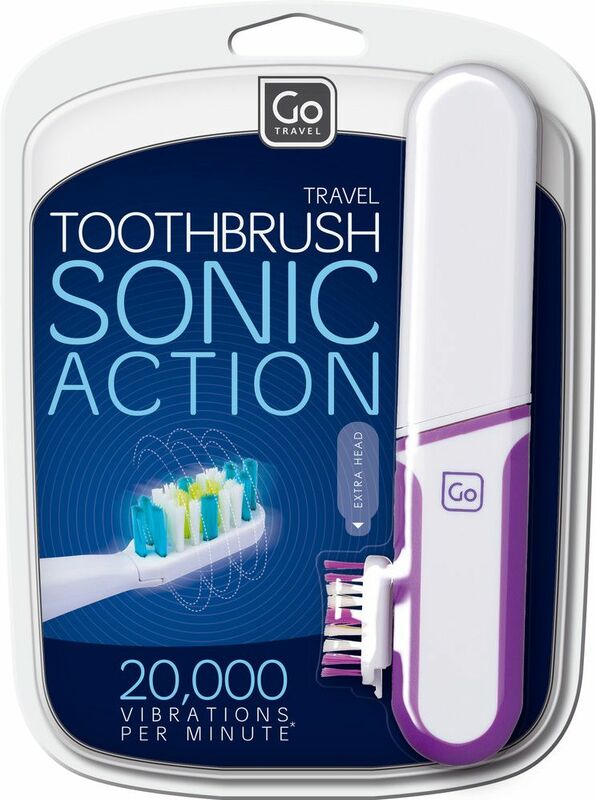 This battery powered toothbrush has a powerful sonic action generating 20,000 vibrations per minute for a really thorough clean. The hygienic integrated carry case makes it easy to take anywhere, ensuring you always feel fresh, even on the go. 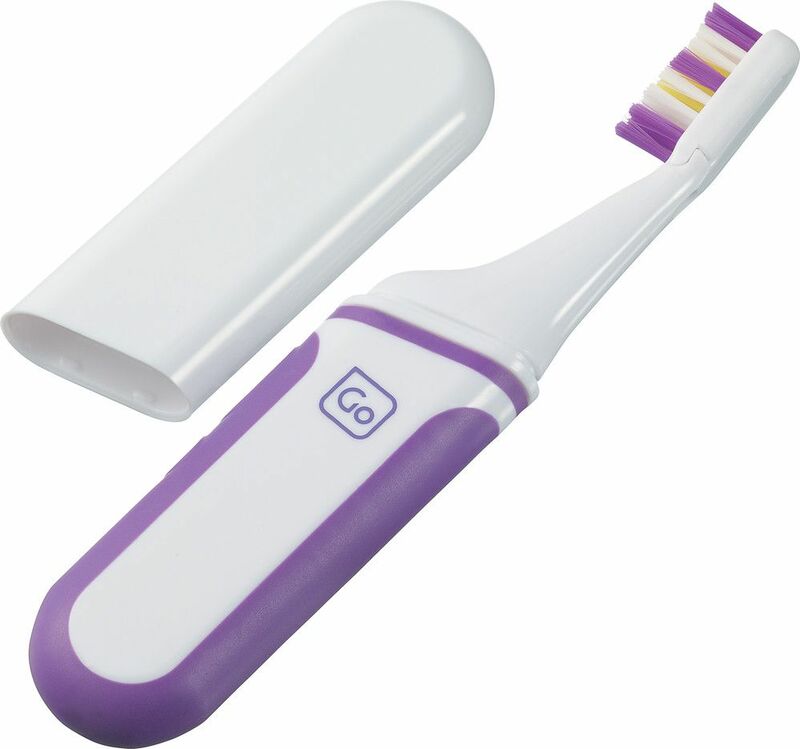 The brush head can be easily replaced when bristles become worn for continued oral care, now and in the future (see item 841 sonic heads).